Visit the historic plazas of the Market Square at Downtown San Antonio for a unique traditional experience of the Mexican culture. 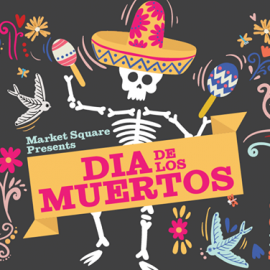 Market Square, the largest Mexican marketplace north of Rio Grande, offers visitors a festive setting featuring over 100 shops for clothing, folk art, piñatas, jewelry, pottery, textiles, and more. 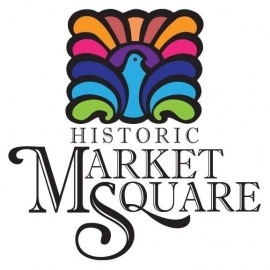 Covering a three-block area, Market Square has a fantastic selection of gifts and souvenirs in the many art galleries, shops and boutiques along the plazas, inside the Farmer's Market and El Mercado buildings.